those of us in the know about the cosmos and ancient history understand the major cosmic alignment taking place. and how up there affects down here. I’ve broken it down before but I will again. this is all excluding the solar flares affecting us. so for 26,000 years the sun rose in alignment with each constellation/zodiac sign/age going forward. then it goes backwards through each age. our entire solar system journeys through the universe in a roughly 26,000 year cycle. 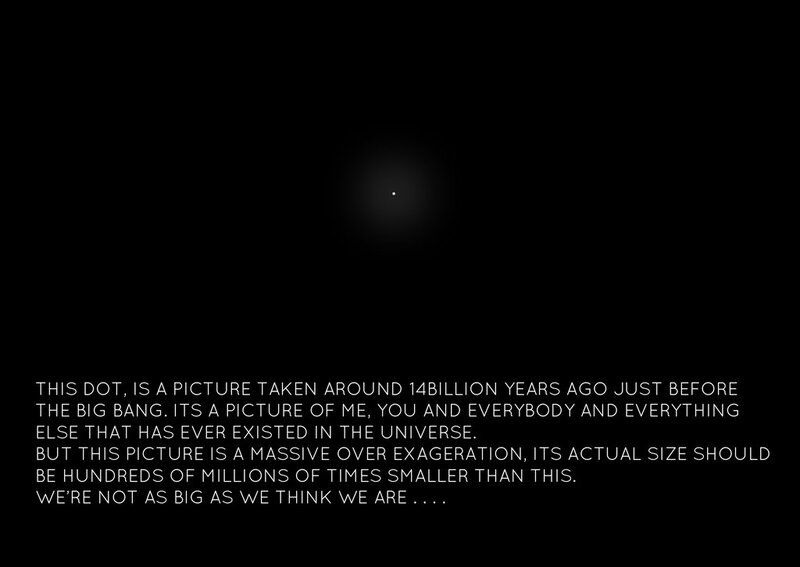 we’re entering the photon belt now which is every 13,000 years. our solar system’s journey through the universe on this 26,000 year cycle has its path crossing the Milky Way at right angles twice during that time. so every 13,000 years (which is half of 26,000) or so Earth comes into a space/time overlap or period of NULL-TIME. an energy vacuum. around every 2,150 years, the sunrise in the morning of the spring equinox occurs aligned with a different zodiac sign. again, the constellations go backwards slowly and it takes around 26,000 years for the sun to go through all the houses/ages. and each age last 2150 years. we’ve been in the middle of the age of pisces. approaching the age of aquarius. 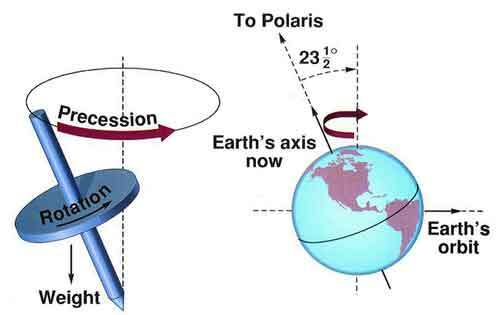 precession of equinoxes. the sun rises in alignment with different constellations in the sky. backwards. the sun will rise in alignment with Aquarius in 2150 AD. the age of Aquarius begins in 2150 AD and goes until 4300 AD. dig it. an awakening is happening. has been happening. hence, the protests rise. declines in certain industries. crumbling of paradigms. dumb becoming smart. and we’re entering the synchronous completion of a 75,000 year galactic cycle AND the 25,000 year planetary cycle. Mayans said the beginning of the 5th cycle of Creation’s pattern was 102,000 years ago. when our ancestors learned to speak. the 6th cycle began around 3115 BC and this is when we learned to write. 7th cycle started 1755 AD. invention of the mail service, printing press, newspapers and beginning of the Industrial Revolution. the 8th cycle was around January 5th 1999. the Internet and instant communications world wide was born. we’re also due for over 2,000 years of enlightenment. we about to align with the Pleiades star system. a singularity is upon us. just realize, the ice ages were around 2,000 years long. see? dark, then light, then dark, then light…and so on. it’s gonna take 2,000 years for our solar system to pass through the photon belt. 2,000 years of enlightenment. the photon belt is an immense region of space radiating intense electromagnetic radiation. we about to pass through it. there’s the 24,000 year (again, some say 26,000) equinoctial cycle too, that Sri Yukteswar spoke of. it’s divided into an “ascending arc” and a “descending arc,” each of 12,000 years. this corresponds to the Greek ideas of iron, bronze, silver and golden ages. we’re in ascending dwapara now dude. it takes our solar system 24,000 (some say 26,000) years to orbit the Pleiades, too. same time as our planetary cycle mentioned above. be prepared for changes that will bring in the new age of light. we’re going beyond money & time where fear-based concepts are gone.